Pamela Anderson does her holiday shopping early. 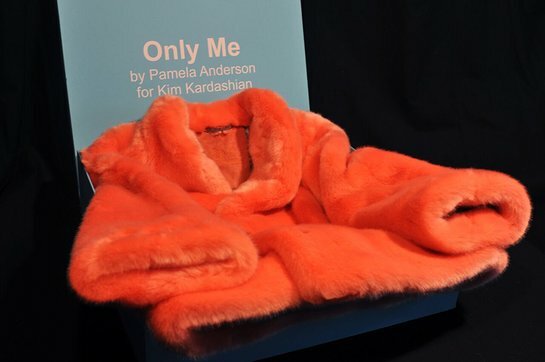 The honorary PETA US director has sent Kim Kardashian a one-of-a-kind gift: a coral “eco-fur” coat that she custom-designed for the reality star with Russian faux-fur manufacturer Only Me. 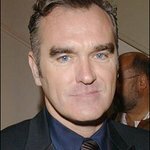 “In the spirit of the season, please accept this coral hip-length faux-mink coat, made especially for you by my partners at Only Me Eco Fur in Russia,” wrote Anderson. "As we all ponder New Year’s resolutions, won’t you consider making a meaningful one to stop wearing fur? You’d be setting a trendy, compassionate example. “Also this fall, Gucci announced that it would stop using real fur because it’s “out-dated” — joining Giorgio Armani, Ralph Lauren, BCBG Max Azria, Calvin Klein, and other stylish brands that have shed fur.